Imagine this: You've accepted an offer on your home. The buyer now has ten days to complete an inspection. 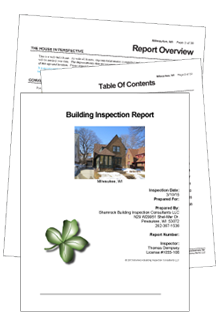 The inspection reveals multiple problems that either kill the deal or force you to negotiate a lower price to cover the cost of repairs. Avoid this costly, time-consuming scenario with a Pre-Listing Inspection. 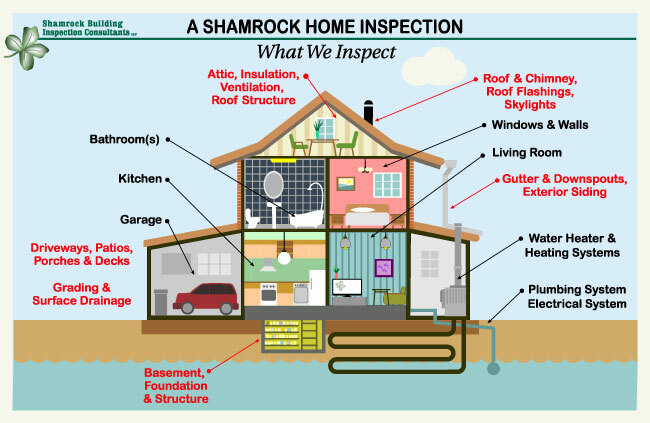 Shamrock offers full pre-listing inspections that mirror the buyer's inspection, so you can identify necessary repairs before you list your property.